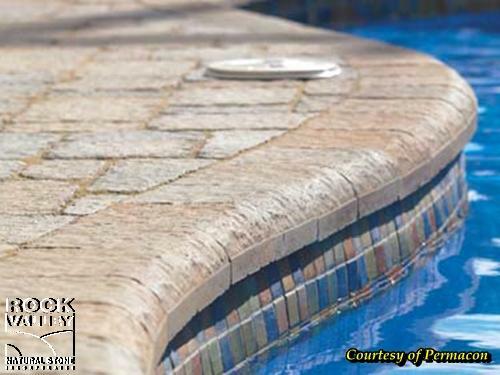 This accessory with a quarter round profile was specifically designed for pool edges. It can also be used for building steps, to create wall cappings or to define the boundary of a paver installation. This slightly textured surface of this paver will give your space style and originality.